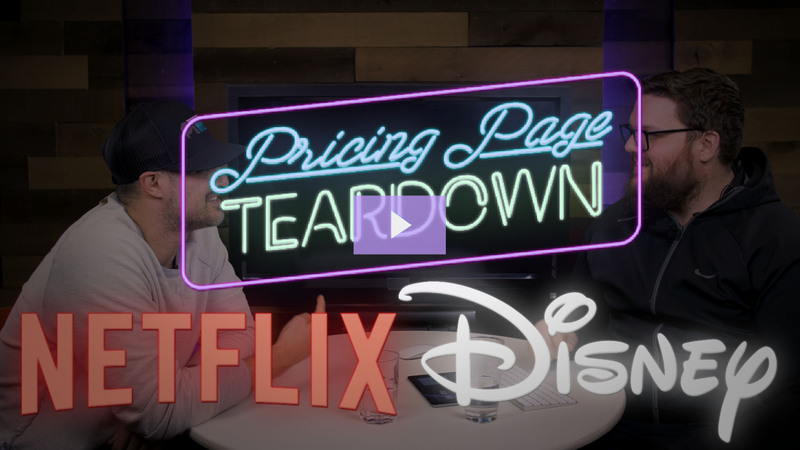 In this week's episode, Patrick and Peter tear down the pricing of streaming OG Netflix and entertainment OG Disney. Should Netflix be scared by this monolith's recent foray into the subscription market? Tune in to find out. In this teardown we take a look at niche tech journalism site Stratechery. 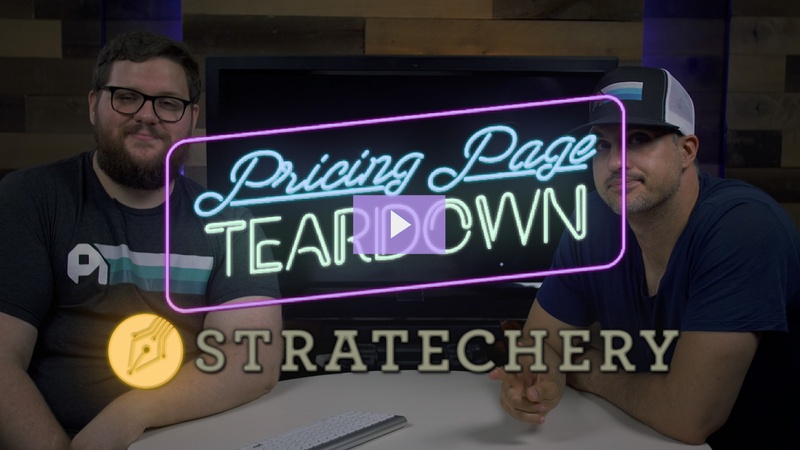 They're bringing in a lot of readers with a simple and straightforward pricing strategy, but there are definitely some add-on opportunities for premium content. 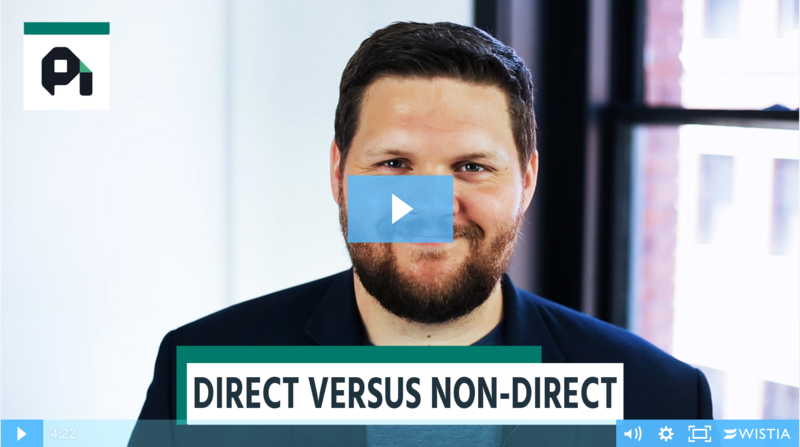 Leads who convert directly to a free trial might not be great customers. Your best customers are the high-LTV users who understand your product's real value. 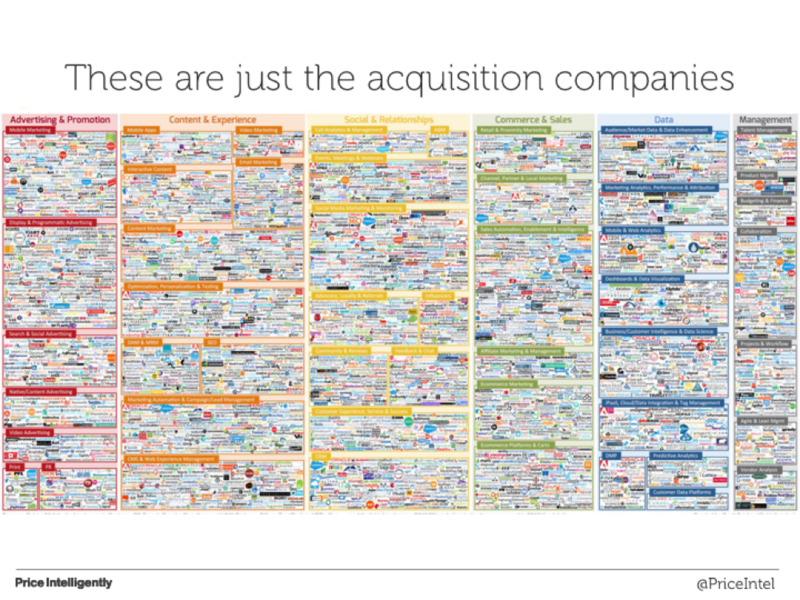 Acquiring customers through proper SaaS acquisition practices is important, but data reveals we've gone too far, spurning SaaS retention and SaaS monetization, which have much higher impact for SaaS growth.